Travelling in Malaysia means you have a very great time to enjoy your surroundings. Not only Malaysia has the best tourist attractions, they also have the best street foods worth travelling for. When you are in Malaysia, you should spare your time to just walking around the street and try some street foods which are not only delicious but also cheap. The choices are endless so you won’t run out of ideas of what to eat next. Venturing street foods is always fun when you are travelling in foreign country. By trying authentic foods, you will be able to know more about the culture of the country itself. First, there is Penang Assam Laksa. You may have been familiar with Laksa dish. It is already popular in Malaysia and Singapore specifically. However, Penang Laksa is only available in Malaysia. This noodle dish has sour flavor which can brighten up your mood instantly. Another trademark or Penang Assam Laksa is the hae ko. It is fermented shrimp paste. The locals call it as petis udang. It has certain flavor that is quite strong. Assam Laksa also consists of fish balls, hard-boiled eggs, and flaked fish. This dish is invented by Peranakan Chinese of Malaysia. Hokkien Mee is another street food you should try while you are in Malaysia. This dish is originated from Hokkien immigrants from Fujian province in China. This dish consists of pork meat, prawns, pork liver, squid, lard croutons, and choi sum. The cooks use yellow egg noodles braised in a dark soy sauce to create rich flavor. It is also served with sambal belacan to spice it up. Rojak is already popular in Malaysia as well as Indonesia. It is kind of sour-sweet salad selection consist of chopped vegetables and mostly fresh fruits. Those are chopped into bite-sizes. Then, the fruits and vegetables are drenched in a prawn sauce. To make the flavor richer, it is garnished with crushed ground peanuts. Variety of ingredients used to make this Malaysian street food include cucumbers, green mangoes, deep-fried tofu, bean sprouts, as well as green apples. The dressing is made from lime juice, sugar, shrimp paste, and chili. 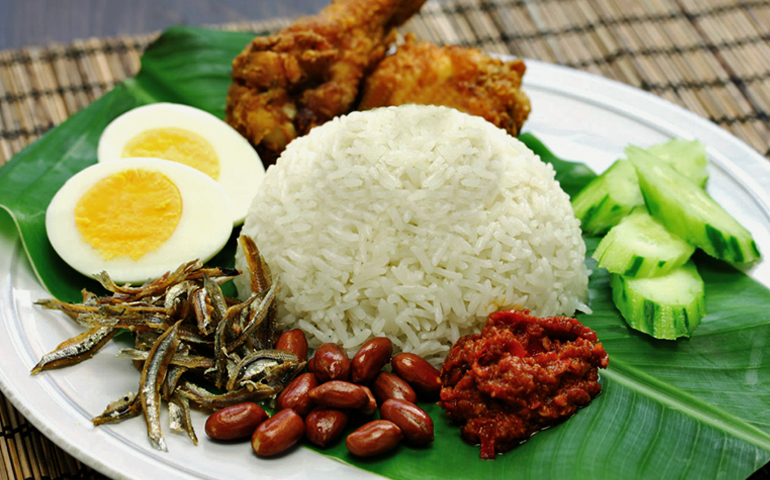 Nasi Lemak is a must try food in Malaysia. It is national dish you cannot skip during your visit to Malaysia. It is available at street vendor to high-end restaurant. This dish consists of rice steamed in coconut milk. It is served in banana leaves with sambal, roasted peanuts, hard-boiled eggs, and cucumber. Sometimes, it is also served alongside chicken, cuttlefish, and beef rending. What Scuba Diving For Beginners Know About Decompression? Every activity has advantages and disadvantages. Similarly, scuba diving. Decompression is one of the important things in scuba diving that need to be known. What is decompression? Diving is not only about training and certificates. There are many other terms that are so broad that you don’t just become a recreational diver. Scuba diving for beginners needs to know the meaning of decompression and how to prevent it. Scuba diving for beginners must be trained on how to do a step when going back to the surface. Decompression diving is where divers do one or more stops before reaching the surface. The aim is to allow the reduction of inert gas in the body. In training for scuba diving for beginners it is very important to learn about diving tables. The tables will provide guidance that can be used as a guide for scuba diving for beginners for diving that is safe, with certain depths, and how long divers can stay there. Through tables, scuba diving for beginners can calculate the effects of nitrogen that is still present in the body before making the next dive. In training, this table assumes the maximum approval level. Slowly controlled approvals allow the body to continue removing nitrogen from tissue which balances its growth due to smaller pressure. This can help prevent expansion of the air trapped in the ear and chest which causes rupture. Scuba diving for beginners needs to know that they have to stop at a height of 5 meters for 3 minutes to stop safety. If a diver experiences decompression, the first steps to take are several stages. Hyperbaric oxygen treatment is used for decompression sickness. Consideration of hyperbaric treatment depends on the severity of the diver’s symptoms. 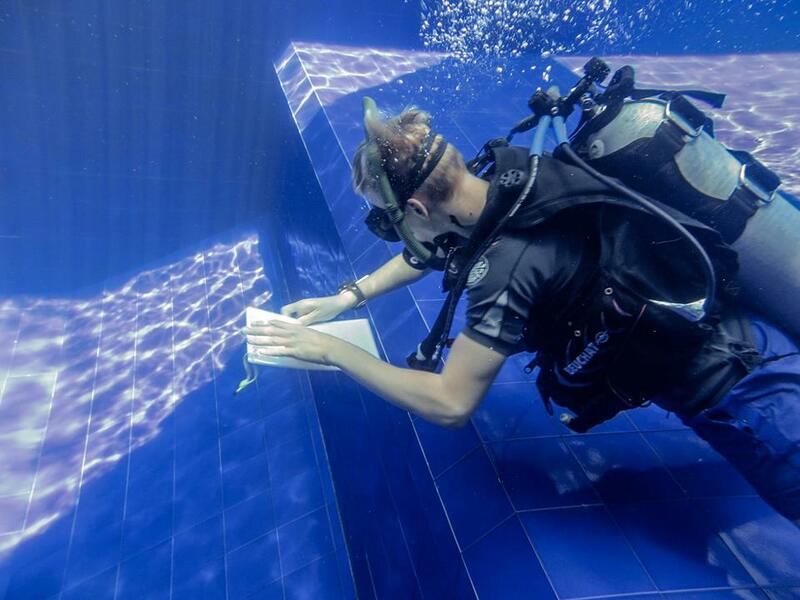 Being a diver is not as easy as you think. There are many scuba diving for beginners training in stages for someone to be more trained and experienced. When someone has become a more confident and efficient diver, you can do decompression diving training more deeply. Pay attention to all things about decompression to prevent bad diving. Canggu is a perfect place for couples who are in need for romantic getaway. 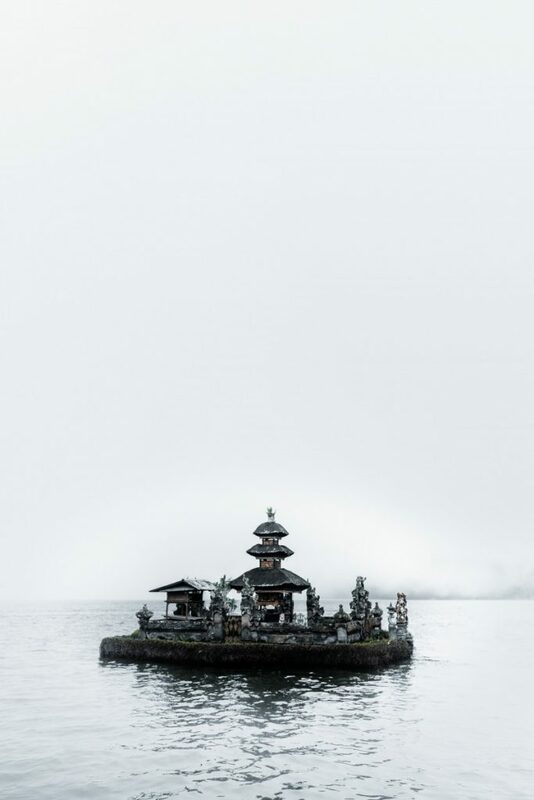 Of course, there are many other areas in Bali you can stay in to bring out romance. 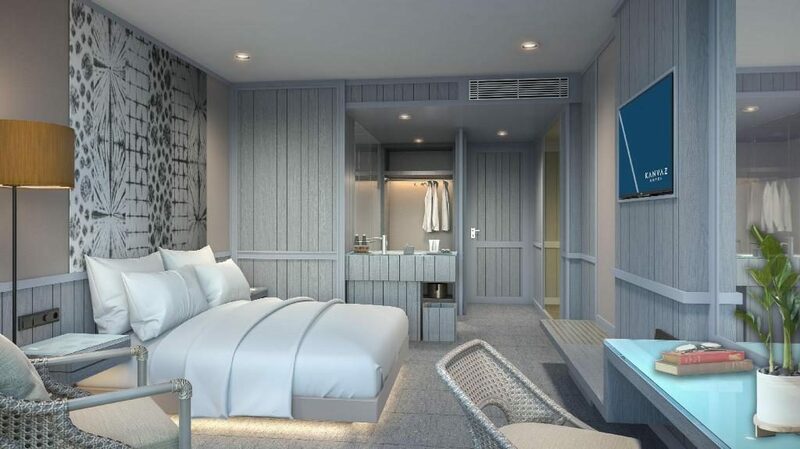 However, Canggu has unexceptionally beautiful places to enjoy such as exotic beaches, fancy restaurants to dine in, and romantic spots to bond with your significant others. 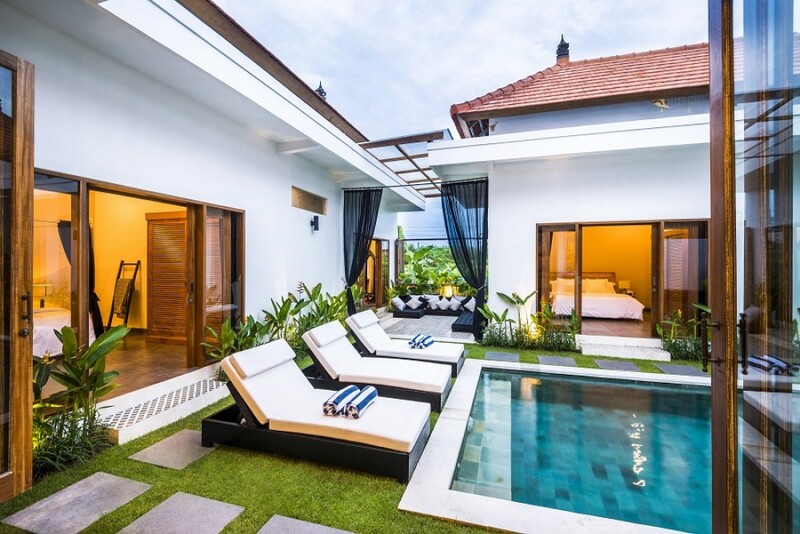 Canggu Bali villas exotic are best to choose for romantic escapades. Choosing villas as your accommodation is good choice because you will feel more comfortable and safe. It also brings more intimacy. Villa Merayu – This private villa consist of five bedrooms featuring canopy bed. 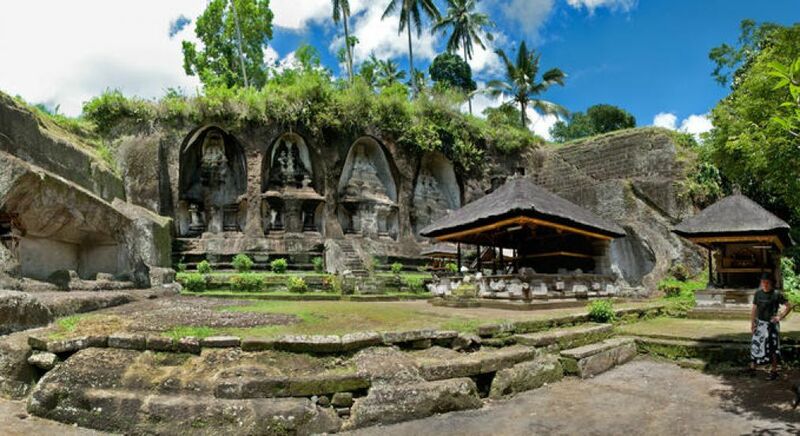 It is surrounded by luscious green rice paddies of Canggu. This villa is designed in Balinese traditional style. However, you will also enjoy modern appliances to accommodate your needs during your stay. The location is only 10 minute drive away from Echo beach and 20 minute away to Seminyak center. There is also outdoor rain shower to indulge you and let your body relax. During your leisure time, you and your partner can just sit on the balcony overlooking the rice paddies. Or, you can also enjoy your afternoon tea in the tropical garden attached to the villa. Of course, there is also swimming pool next to the garden. The living are features beautiful art works such as painting and handcraft decorations. The staffs are professional and speak English fluently to help you settle down. Villa Baraka – This villa has four bedrooms fit for 8 persons max. This villa has modern style to its architecture with the touch of Balinese design to some detailed points. It is situated near Berawa beach so you and your partner can have romantic escapade with ease. It has also tropical garden ready to indulge you and help you relax. It is filled with greeneries. Not to mention you can also enjoy soaking in the sun at the swimming pool. The villa is also equipped with living pavilion, modern kitchen, and comfy dining area. To help you stay comfortably, the staffs are ready to provide your needs. 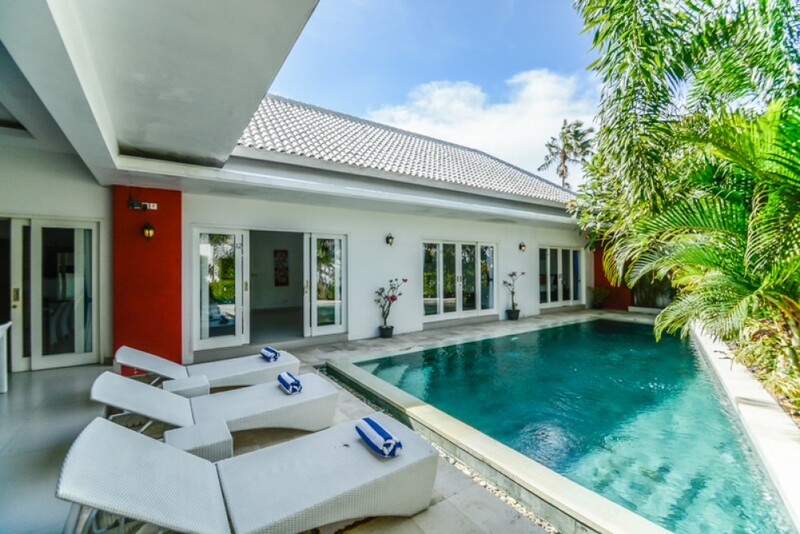 Villa Kami – This one of Canggu Bali villas exotic consist of four bedrooms fit for 8 persons max. It provides serene vibe to the guests and perfect for your honeymoon accommodation. The location is only few minutes away from main beaches such as Berawa and Echo. It is also equipped with indoor and outdoor living space. You can lazing around at the poolside living area overlooking the view of beautiful garden. Or, you can also sip on your evening tea while watching the sunset through the rooftop complimented with Balinese traditional style. 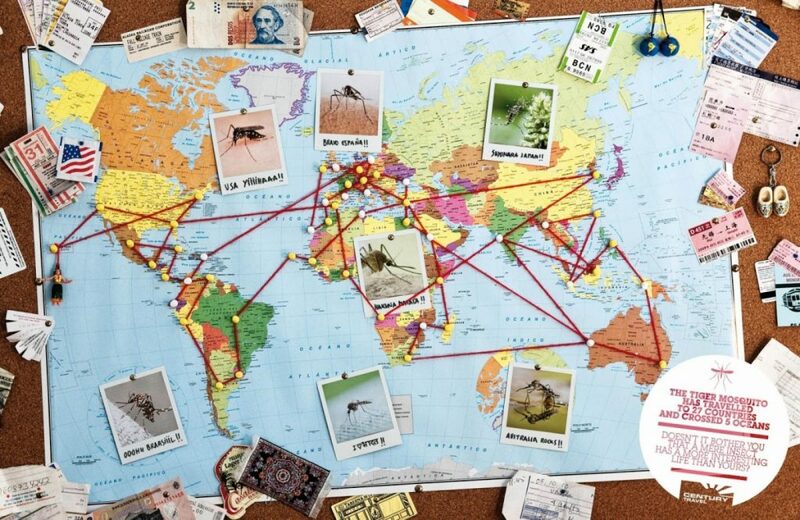 Have you ever heard about green travelling? Well, apparently many travelers still mistake green travelling with camping somewhere deep in the forest, tucked away in a tent or hammock. But that’s not the real green travel. You can do green travelling anywhere—because it’s actually an act of awareness, not that kind of travel tied to particular destination. 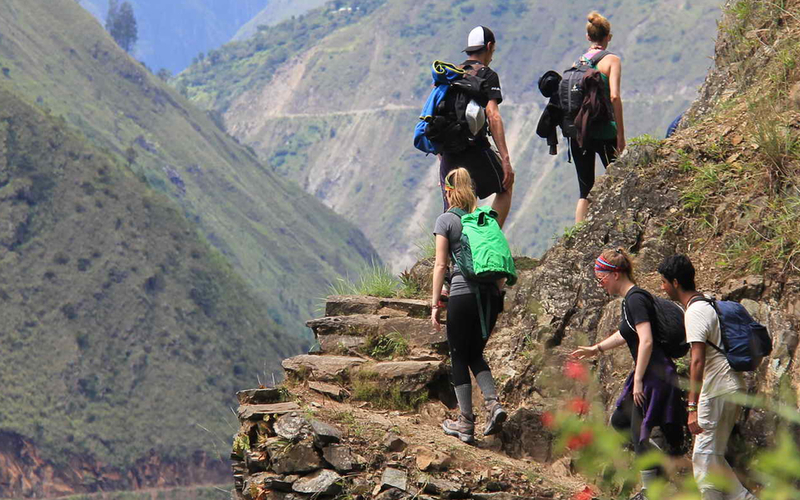 Sometimes green travel goes by sustainable travel or ecotourism. It’s a sort of principal you can practice practically whenever you go—including on Komodo sailing trip. Especially on a sailing trip to this protected park. Now there are a dozen of reasons why you need to practice green travelling when you go to Komodo. First, Komodo National Park is protected by the country and also fell under the protection of UNESCO World Heritage—and they have a lot of regulations to keep the place habitable for Komodo and other wild animal. At anytime the National Park shows decrease in quality, it can lost its UNESCO status. Second, Komodo National Park is the last home for the last species of Varanus komodoensis—the Komodo Dragons—in earth. 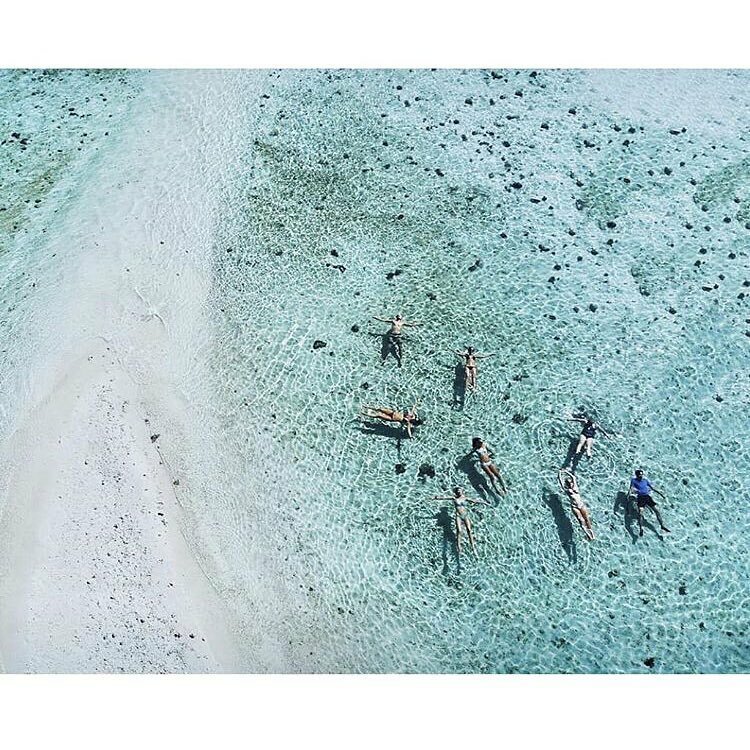 And the water around Komodo sit perfectly in the middle of coral triangle; where rich nutrients water supports blooming marine life, healthy vibrant corals, and even rare marine animals—like the tiny pigmy seahorses, hammerhead sharks, torpedo rays, and many more. Third, it’s the super pristine beaches and raw savannah that made us fell in love with Komodo in the first place! It’s not fun to find our precious Komodo to be covered up in pile of traveler trash in years later. If you call yourself a nature-lover, you shared the responsibility for protecting our delicate and beautiful nature—because that’s what the earth left us to enjoy. So how we can protect the delicate Komodo National Park during our Komodo sailing trip? Indonesia is not a country with drinkable tap water. Most of the locals either buy a gallon of drinkable water or purchase the bottled one in nearest store for a quick drink. Don’t follow the custom. Reduce the plastic waste by bringing your own reusable water bottle. Also, forget the straws. Well basically, you won’t shop anything on a Komodo sailing trip (you are floating in the sea, anyways). However, there might be time for unexpected souvenir shops in one of the island—and that’s when your shopping bag comes in handy. Trash bag is very essential for containing your own trash when you are chilling in any Komodo’s beaches—or basically any place in Komodo. If possible, you are also highly encouraged to collect trashes you found in the in the beaches or the hills. Do you know that vehicles use more rules to carry heavier loads? Subsequently, they emit more green house gasses which contributes to atmosphere pollution. —or ask your dive master for quick tips. It’s a very important thing to remember if diving is included in your Komodo sailing trip itinerary. Because you know, fins movement are known to have damaging impact to fragile coral reefs. So always be cautious with your movement under the water. We don’t want to be the one to break Komodo’s loveable reefs, do we? It’s time to realise that our every product is going to be washed straight to the sea. And as a diver, one of the product that have direct impact to the sea is the sunscreen. Yes, you heard it right. A lot of sunscreen use oxybenzone and octinoxate chemical that are responsible for bleaching the corals. When you dive or snorkel, your sunscreen can slide off your skin right away, land into the corals, and build up throughout the years. Be sure to pack reef-safe sunscreen! And as always, do not take anything, do not leave anything, and enjoy your green Komodo sailing trip!